In Almere, The Netherlands a visionary pilot community consisting of integrated and resilient eco-homes is being developed. These self-sufficient homes will be equipped with combined technologies such as renewable energy, energy storage, organic food production, aquaponics, water management and waste-to-resource systems. In doing so this project could potentially positively influence some of the challenges of increasing urbanization and scarcity of resources whilst reducing global CO2 emissions. 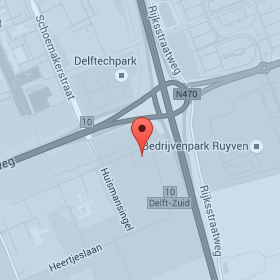 The first 25 homes are currently being developed in Almere, with a total of 100 expected to be built as part of this first pilot. 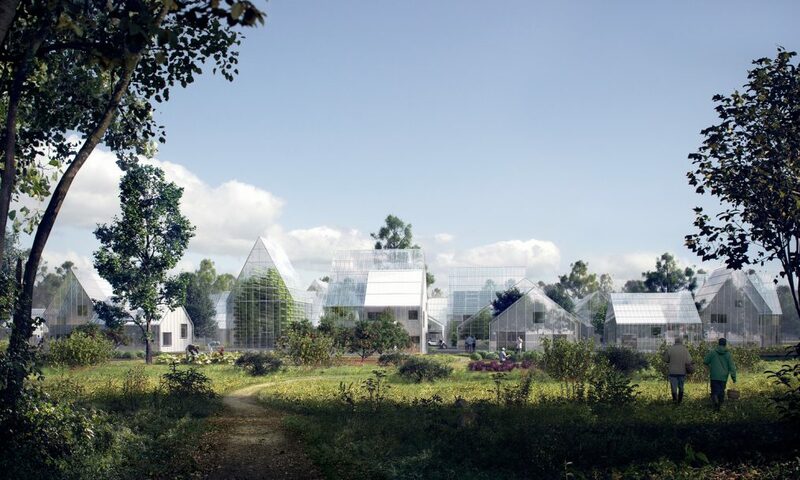 More ReGen Villages are expected to be developed along Northern Europe with Sweden, Denmark, Norway, Germany and Belgium showing interest in the self-resilient eco-villages. For more information about ReGen Villages, check out their website or visit Copenhagen based architect agency Effekt for furhter insight into the projcect.